Tumbled Black Obsidian — Black Obsidian is a natural volcanic glass formed from molten lava that cools very rapidly. 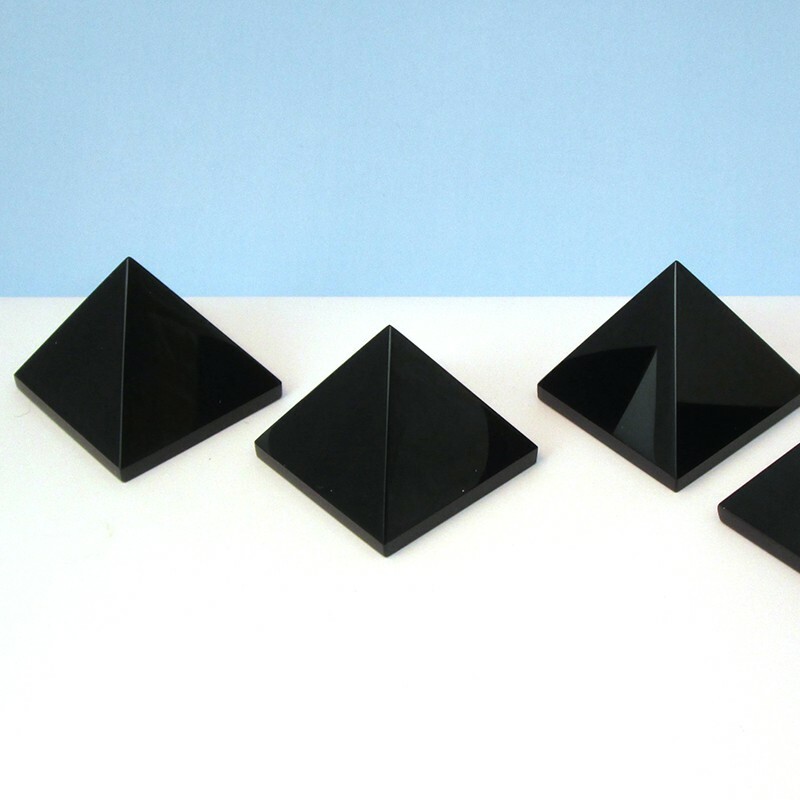 These Black Obsidians are tumbled opaque (dense, light cannot penetrate) with a very smooth and shiny finish. Carrying or wearing Black Obsidian assists in dispersing negativity around the physical, mental, emotional, and spirit bodies. Place Black Obsidian in a home, office, or sacred space to remove any unwanted energies and keep the area free of negativity.